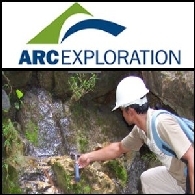 Aeris Resources is an established mining and exploration company listed on the Australian Securities Exchange (ASX:AIS). It is currently Australia's fifth largest, independent copper producer by volume produced. Its flagship asset, the Tritton operations in New South Wales, has delivered record production in recent years and is targeting production of 28,000 tonnes of copper in FY2016. 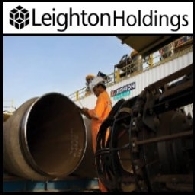 The operations include multiple mines and a 1.6 million tonne per annum processing plant.